Whether you are deploying cameras in vehicles, in urban or rural environments or even upon your person, Pace Systems have a range of camera products to meet your operational requirements. Having identified your needs and application, we work with your operational staff to ensure we are able to provide easy to use and deploy camera systems that capture the video information required without compromise. So if you are looking to capture video intelligence or evidential material, Pace Systems will have a covert camera solution to do the job. 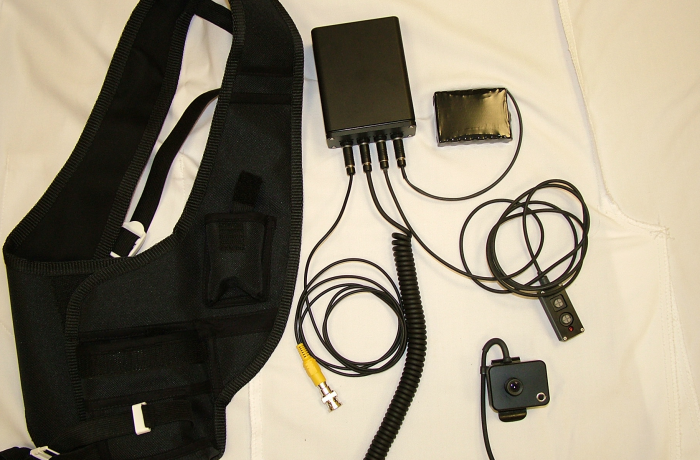 From the smallest body worn device to fully controllable cameras and video recording systems, Pace Systems are able to deliver cost effective solutions. Further details of these systems and cameras can be found in our ‘Secure Area’.